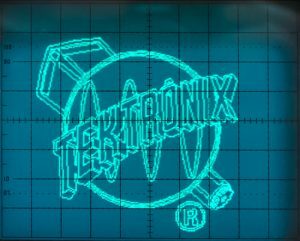 Two images stand out in representing Tektronix and its legacy. 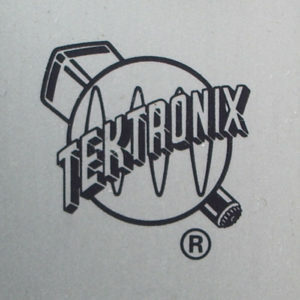 One is the "Tek Bug" which first used a round CRT and was later updated to a rectangular CRT as shown on this front panel logo. 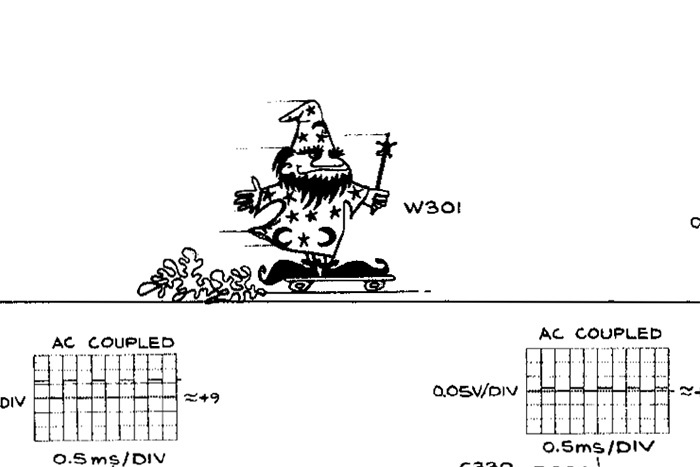 The other image is the "Wizard" which was shown on the vertical amplifier schematic in the 454 manual because this fast circuitry was magical. 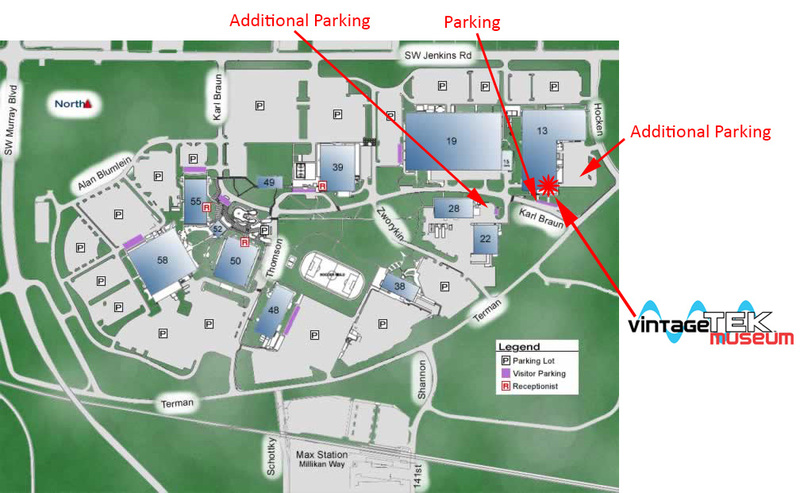 The Wizard was also listed in the parts list. 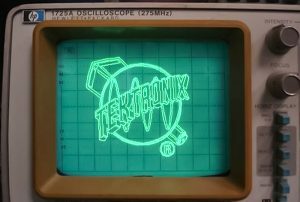 The museum created and sold out of 300 Demonstration Boards on our eBay store which drew these two patterns on an oscilloscope in XY mode. This was a small (1.2 x 2.5 inches) circuit board with a processor and R2R D-to-A converters that will generate patterns on an oscilloscope operating in XY mode. The two patterns display alternately for a few seconds each. 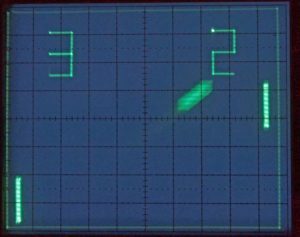 In fact, this demonstrator board looks great even on a competitor's scope as shown in this photo sent to the museum by a happy customer. The board was updated and included the capability of playing Table Tennis! 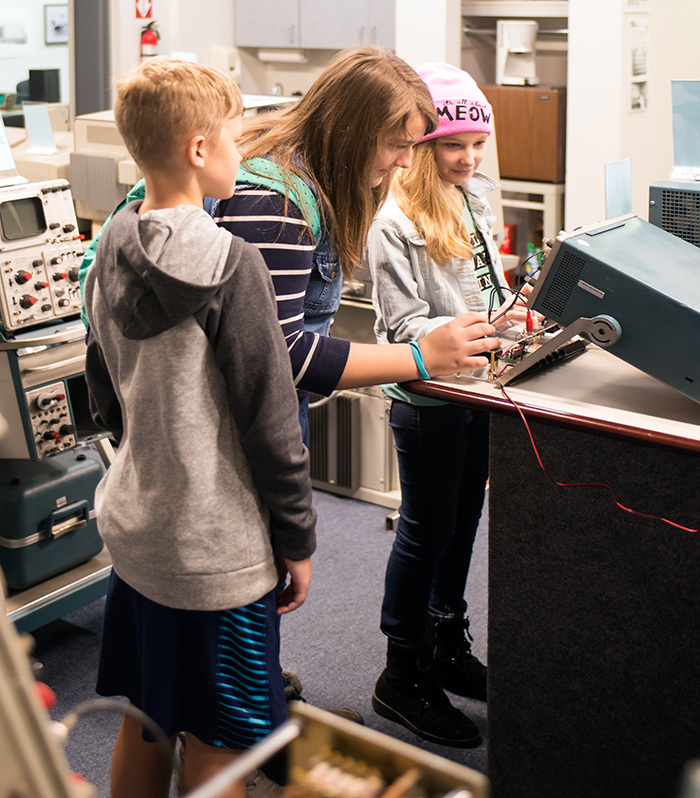 Here are some enthusiastic kids playing tennis at the museum on a 465 oscilloscope. 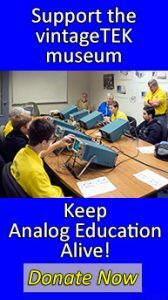 Alan Wolke on his w2aew YouTube Channel uses the demonstrator board to compare differences in XY mode on analog and digital oscilloscopes. Thanks to the 300 customers that bought these boards.